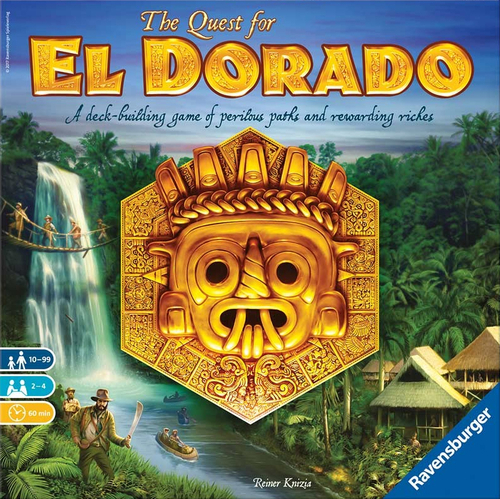 In The Quest for El Dorado, players slip into the roles of expedition leaders who have embarked on a search for the legendary land of gold in the dense jungles of South America. 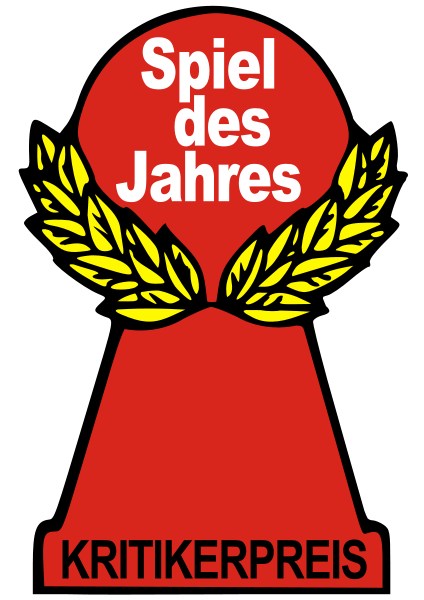 Each player assembles and equips their own team, hiring various helpers from the scout to the scientist to the aborigine. All of them have but one goal in mind: Reaching the golden border first and winning all of the riches for themselves. Whoever chooses the best tactics will be rewarded!